I do not have access to my digital journals. What should I do? If your subscription is a new one, first check to make sure that you activated your subscription using the instructions in the email you should have received from Silverchair, IWA Publishing's digital journal provider. - Turpin Customer Services: custserv@turpin-distribution.com. 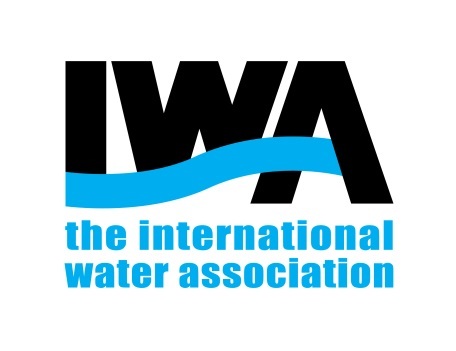 - IWA Membership Services: members@iwahq.org. If you do contact Turpin, include your customer ID (starts with CU-) if you know it to allow them to help you more quickly. Please copy the IWA Membership Services email address in your email to Turpin so that we are aware of your problem and can help if needed.